Bit by bit my travel plans materialized. Each step steepened their reality. At the start of the summer I told people I planned to go to Beijing. I did not feel the meaning behind those words. In life and in travel we head to destinations we have an idea of. I longed for that idea. We do not know the exact of our endings. Rarely do I long for something I’ve never glimpsed. I remember my beginnings. I hope not to forget them. I began this trip with the summer. I did not acknowledge it then, but I started the trip to Beijing as soon as I got back and got a job. My family could have generated much needed revenue for my living in Beijing. I wanted to contribute. I wanted one less thing to worry about, but I got much more. The beginning gave me more to think about than I bargained for. 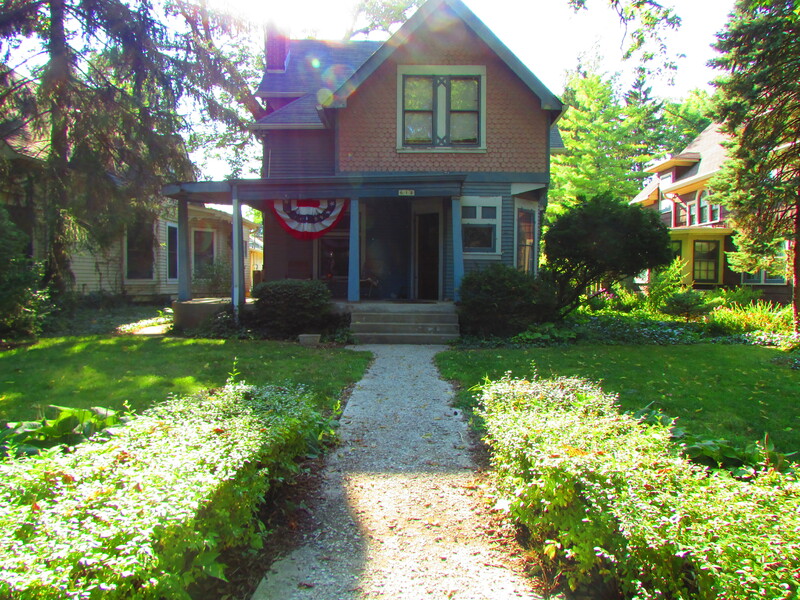 In the first month of returning to my home town of Indianapolis from my university in DC I realized that I would not want to return to my old hometown. DC beckoned with its full list of opportunities and events. I love my hometown but it lacked. No one told me what going to DC would mean. Maybe I ought to have known. I believed it meant space and nothing more. I believed I would return to old friends and family and live in Indianapolis. New friends and interests run deep in DC. They feel like currents carrying me from home. Going to DC meant living far from home and learning to give control to the currents carrying me. Living in DC meant missing friends in Indy. Moving to DC placed me in a tidal flow much harder to enter than to leave. The idea of home started to shift. Home felt far away during the summer, bottled up in a university and town I knew only for four semesters. Indy no longer meant the same thing to me. My old Hoosier social circles percolated out across the states. I still see many an old friend during the summer but by the day that I graduated less and less people would await me in Indy. Naptown lacked the attractions to keep us entertained in our wild 20’s. We had to scatter to sow wild oats. These Midwestern suburbs raised children. So many of us thought we needed more to become men, be it the distance of an hour or ten. How it surprises to lose a hometown. Early on in the summer I did not consider what going to Beijing meant. The physical distance of my travel symbolized the length of reality that separates the old and new. I would find my family for Christmas again and again. But my time with them dwindles from summers, springs, and autumns to the winters. My family and I would never diverge. My friends and I will. In the limited winter breaks, I never know who I will see and for how long. Lost friends loom like a monsoon flooding out currents old and new. Just days before departure I dropped by two friends. We headed to my house to relax. Over the years we developed a habit of taking night time walks through my neighborhood. The neighborhood featured three blocks, three esplanades, three large fountains, six rows of houses, one town hall, and a veil of ancient trees. We stepped underneath the moonlight pouring through the cracks in the veil of leaves above us. The fountains poured away as we talked. I wanted to fall fully into conversation and empty every inch of me. I could not. Fear gripped me. It created a harsh irony. I wanted to say goodbye to so many people, but every time I tried the muscles in my mouth froze. I was moving on. I was moving on and I chose every step. Grief and greatness arrive in the same strokes. These steps lead to the edge of a cliff. So we plunge. My friends and I trekked to a gas station down the street. We bought unhealthy snacks and soft drinks and ran amuck on sugar for as long as we could. It threw me back to the way I used to be in high school. Looking back could not distract me from the path ahead. Beijing dominated my mind. Studying in such a foreign land felt like distraction enough. I chose to layer it with the thought of slowly shifting into a new life. 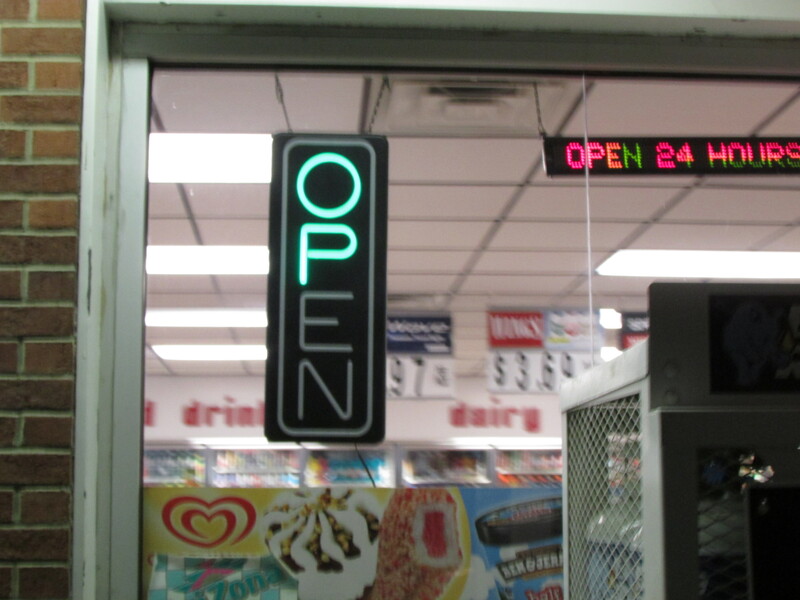 The Open sign at the gas station buzzed to life letter by letter. The word tried to flourish all in one glow, but did not coordinate properly. I knew things were still open. I knew I could change paths after Beijing, DC, or elsewhere. The old signs just did not glow with same life. My journey starts with goodbyes. I start with a broken down open sign outside of a gas station and drive to O’Hare international airport. It feels dramatic to me, but I am not putting on a production. This is just what happens. This is how we grow and fall away into new currents and flows. People do this every second, every day. All the while they think as madly as me. Not everyone goes to Beijing, but we all travel and we all reshape ourselves around newer and newer settings. I have got no claim to a great story. Likely, you won’t uncover anything crazy, different, or worth reading here. You’ve only got my eyes here. I will give you what they have to offer as I go. If you truly want a good look, you’ll have to brave the waters yourself.